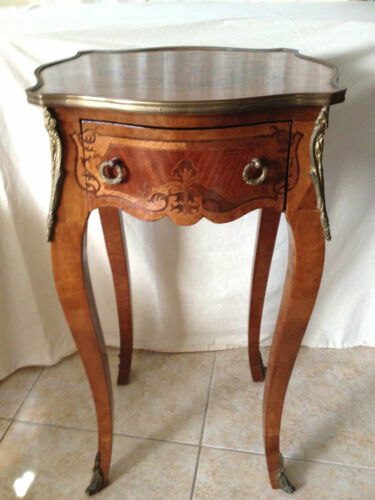 Buy: $359.99 Antique French Louis XV Walnut Bench wi Cane 39’’x19’’ x 16” Can Ship Quote. 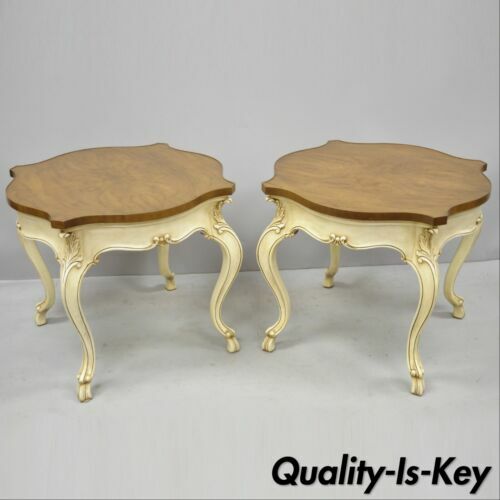 $1930.63 GORGEOUS 19th Century ( 1800s ) Louis XV or Rococo style Marble giltwood table!! $850.0 Set of Six (6) French Louis XV syle Carved and Upholstered Side Chairs. $1095.0 Thomasville French Louis XV Style Linen Press Armoire Chest Cabinet 82.5"H x 43"